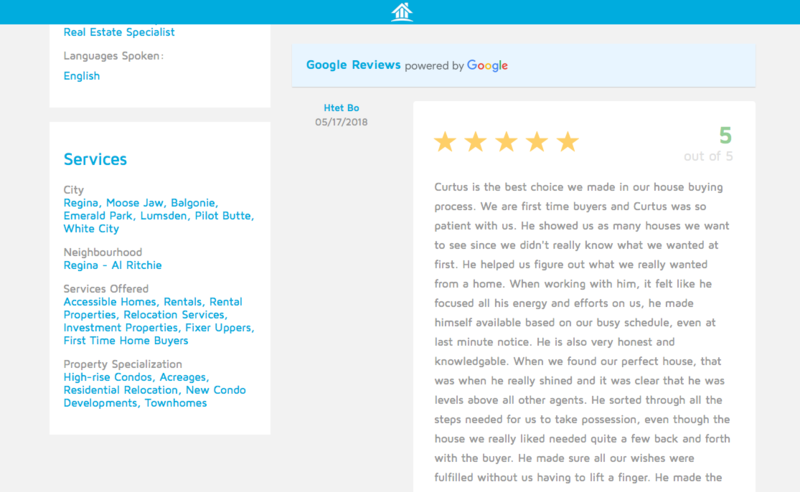 At RankMyAgent, we believe in the power of online reviews to build trust. We’ve looked at the data, stats and the facts. All the information tells us people do read online reviews to re-confirm what they have heard from others. One of the most common requests we hear is that there needs to be one place where the public can go to find all your reviews. 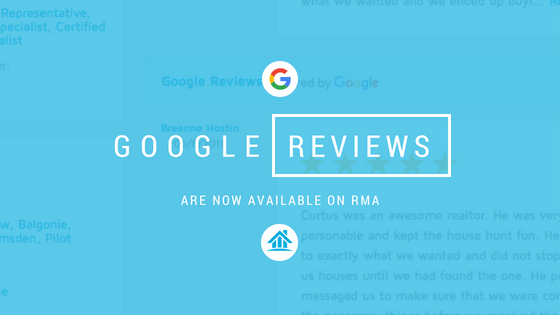 We listened to what you want: now you can add up to five of your Google reviews to RankMyAgent profiles! Our goal is to help you as real estate professionals, get recognized for your hard work and dedication to your clients. Find out how you can get this new integration for your profile here.